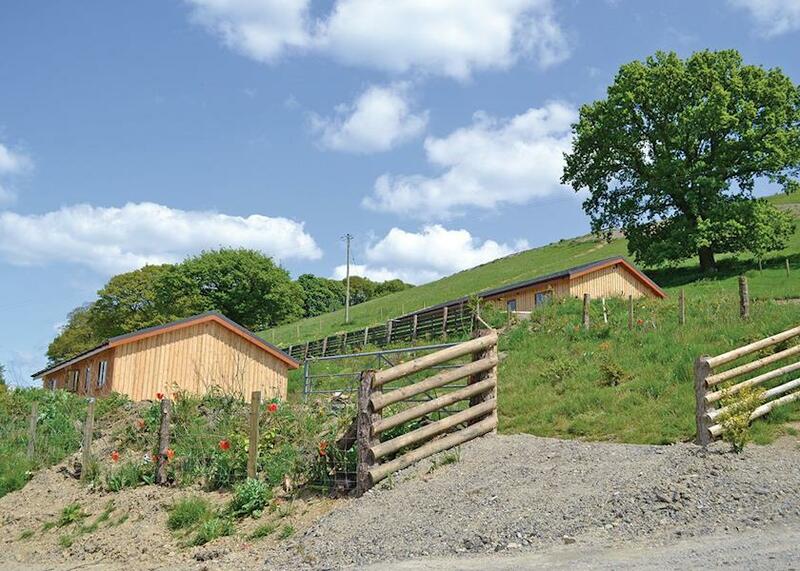 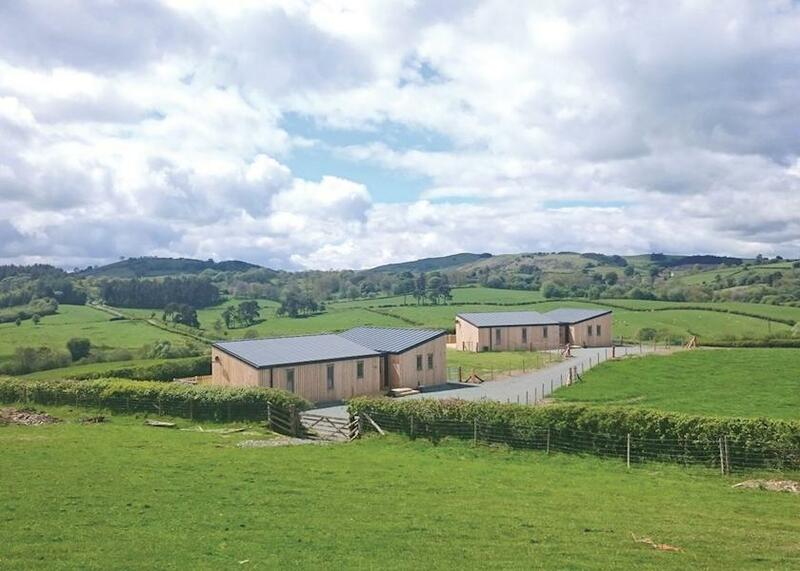 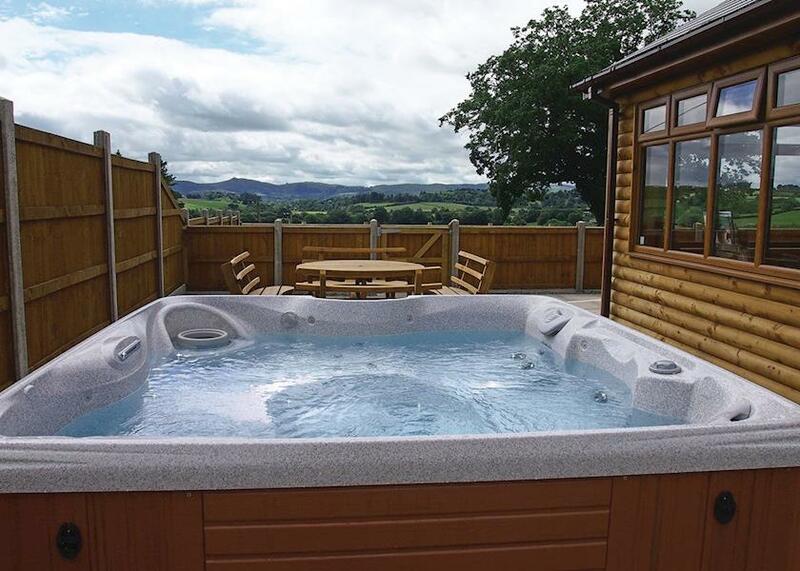 Brynowen (Aberystwyth) Commanding spectacular views across Cardigan Bay to Cader Idris and the Cambrian Mountains beyond, Brynowen combines a superb location with great facilities  making it an excellent choice for your family holiday. 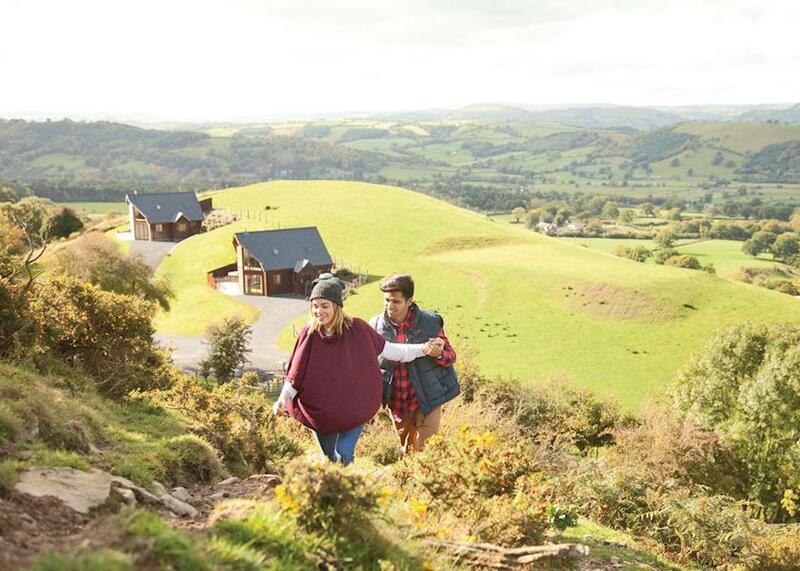 Penrhos Park (Aberystwyth) At Penrhos you are approximately 1½ miles from the nearest beach in the scenic Wyre Valley  just 9 miles south of Aberystwyth. 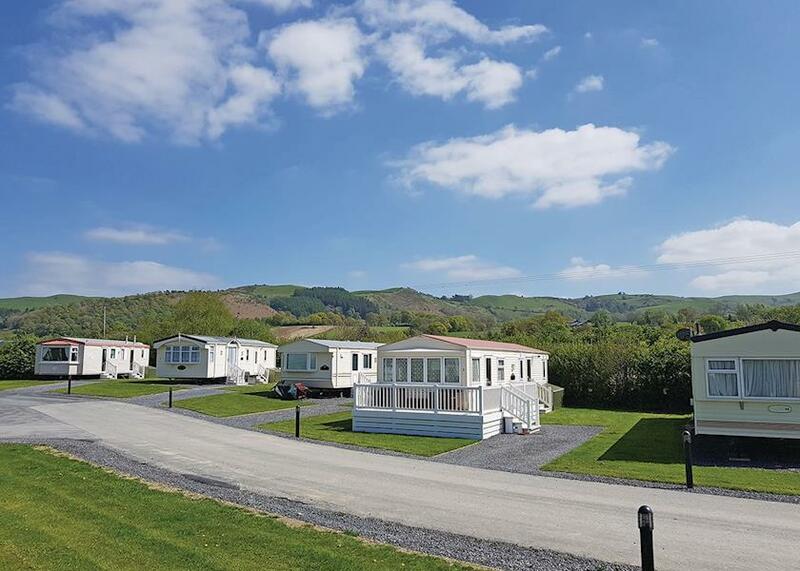 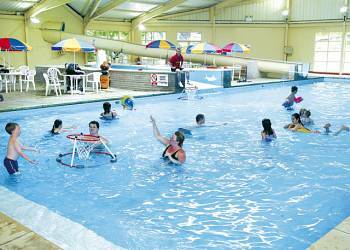 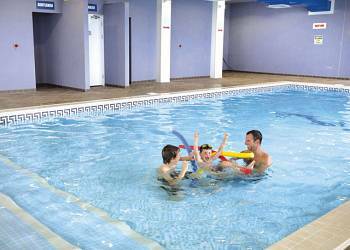 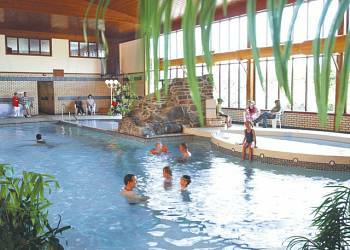 Clarach Bay (Aberystwyth) Ideally situated, close to the beach and not far from Aberystwyth  West Wales' most popular seaside resort  Clarach Bay offers everything you need for a fun filled family holiday.